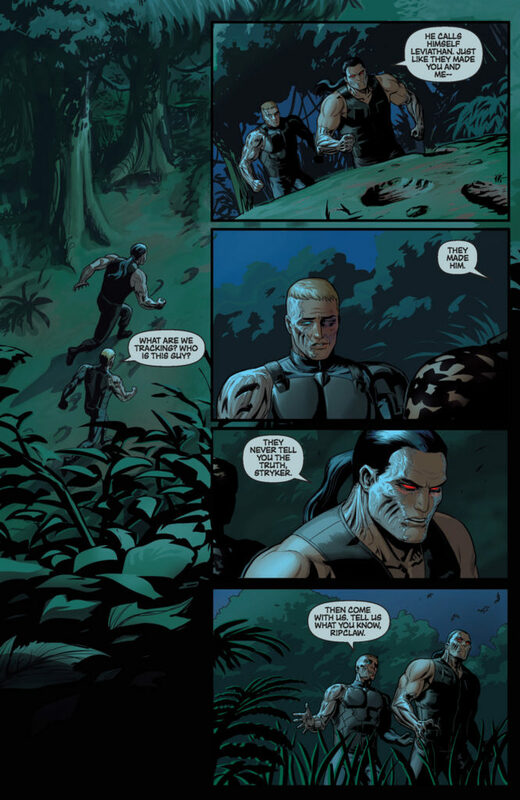 The Global Blackout is over, but the Cyber Force gang have bigger fish to fry. 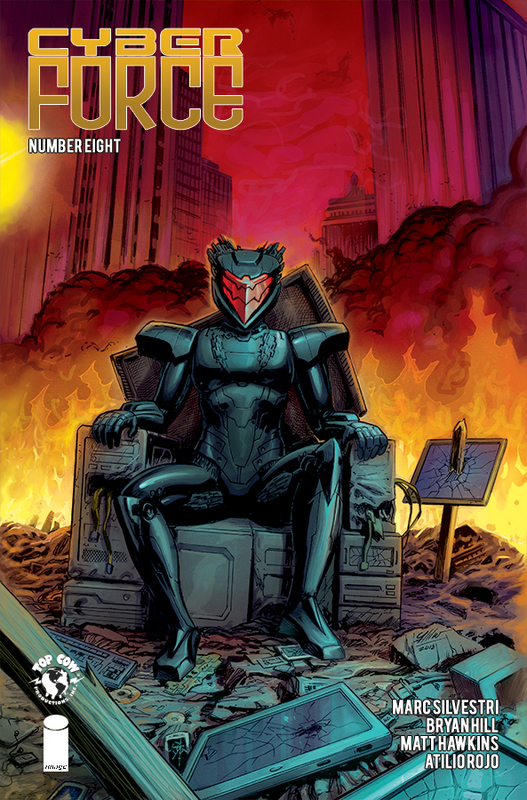 Morgan and Ripclaw face off against the tech cartel, with Dominique’s life hanging in the balance. 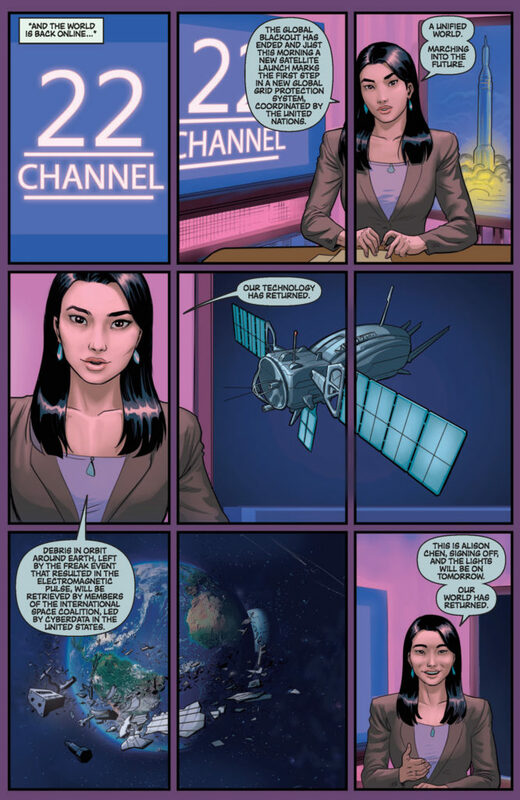 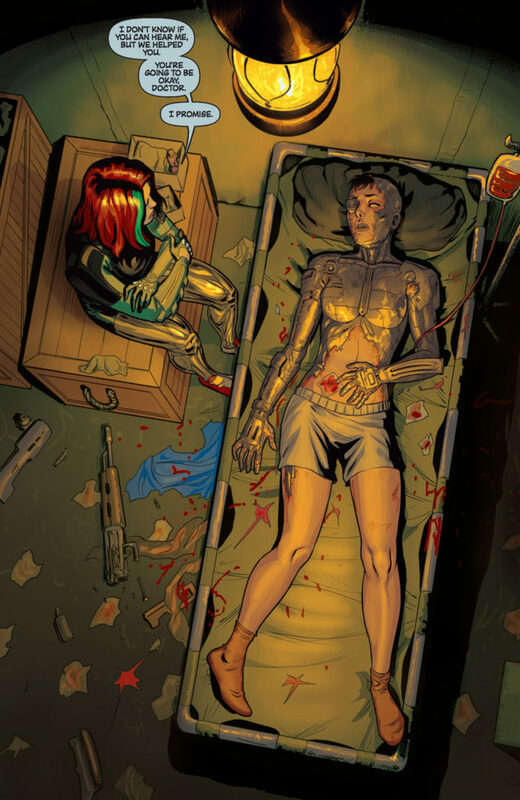 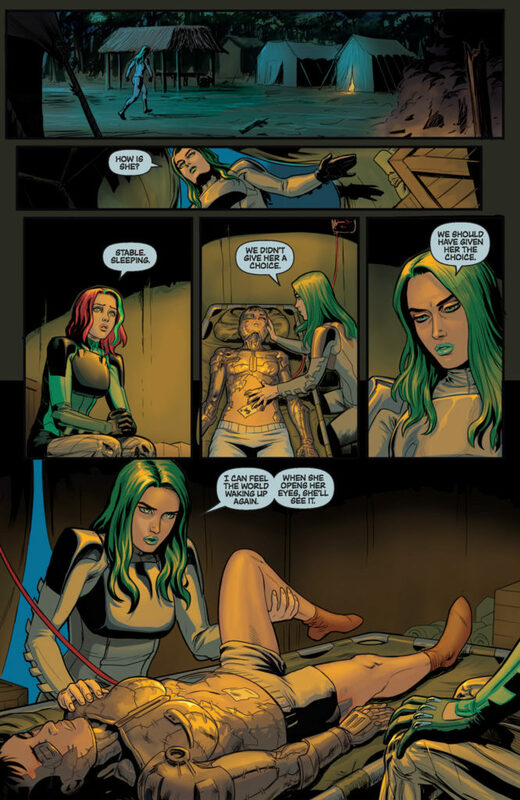 Will Cyber Force get torn apart before they can come together? 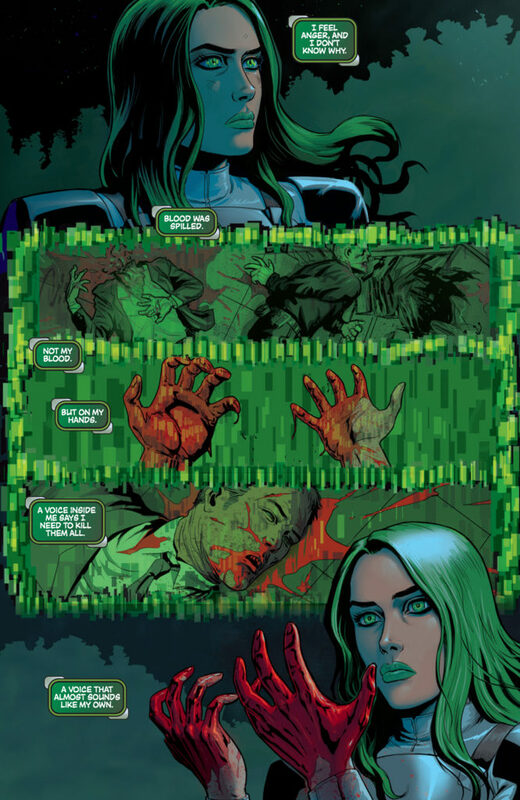 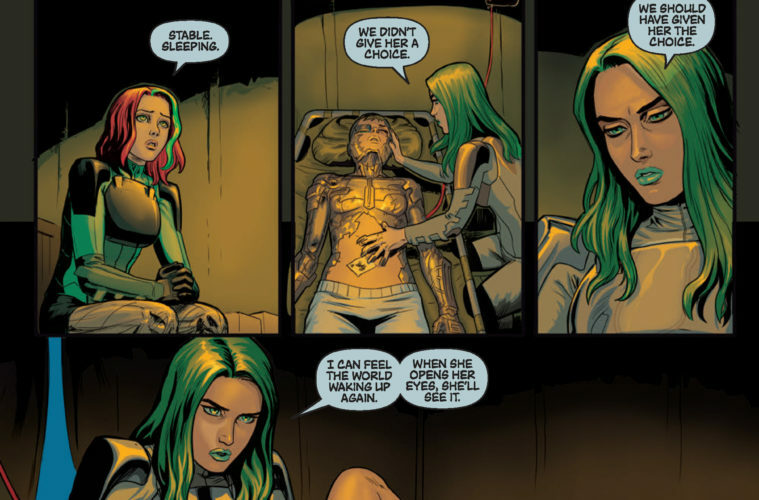 Click here to find a local comic shop to add CYBER FORCE #8 to your pull list today!